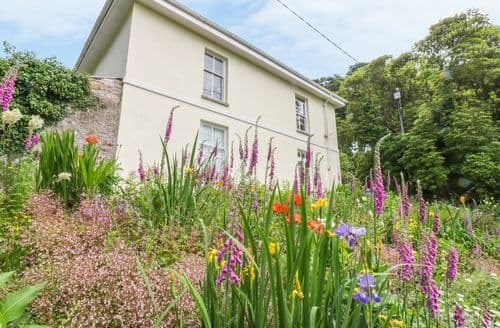 Couples will be well placed for exploring Cornwall with beaches, gardens, National Trust properties and more. 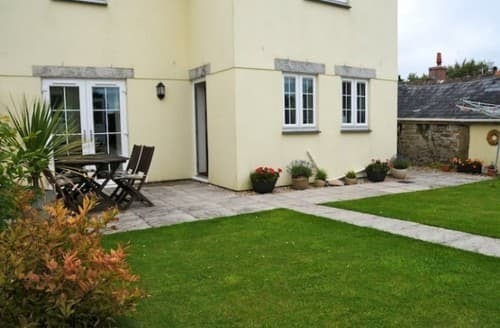 Couples or small families can explore the sights of Cornwall from this centrally located apartment. 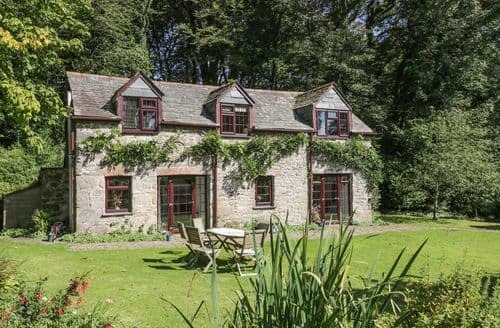 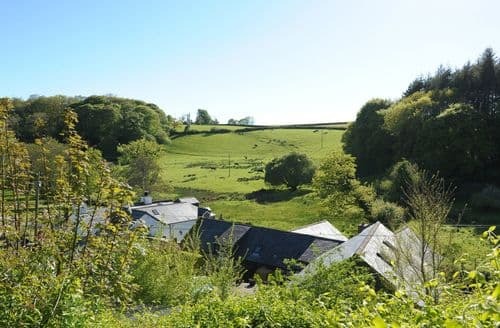 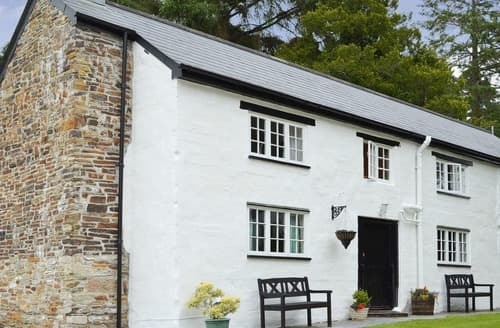 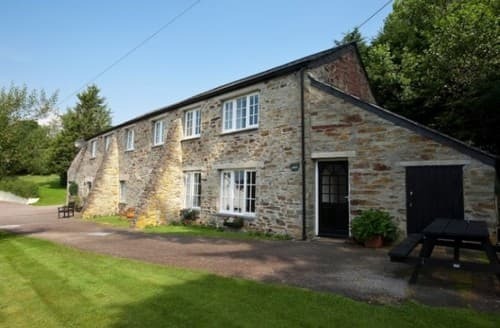 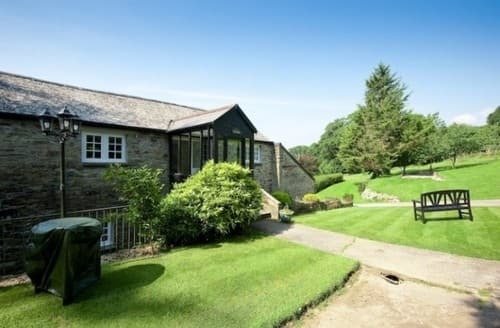 Enjoy a holiday at any time of year at this cosy welcoming holiday cottage with attractions and activities for all tastes. 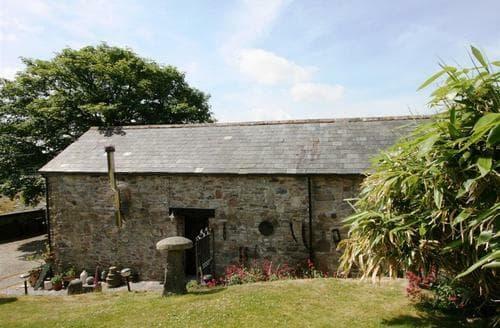 Ideal for families or friends holidaying together who are wishing to discover the delights that Cornwall has in store. 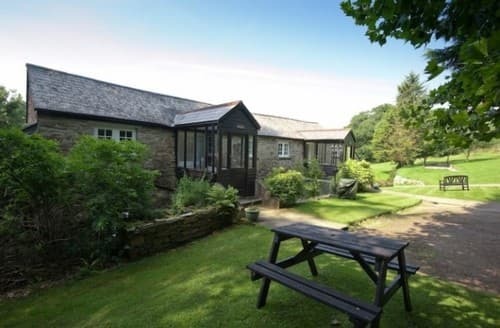 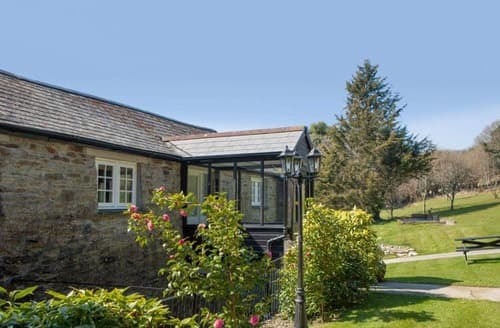 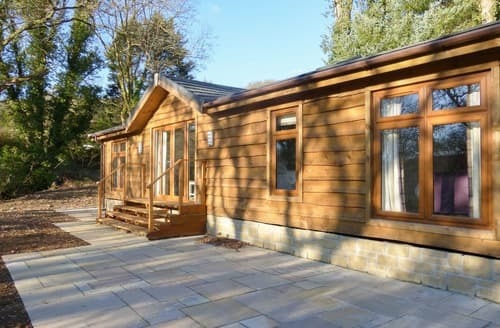 Enjoy a peaceful relaxing break at this holiday lodge, centrally located between the north and south Cornwall coast. 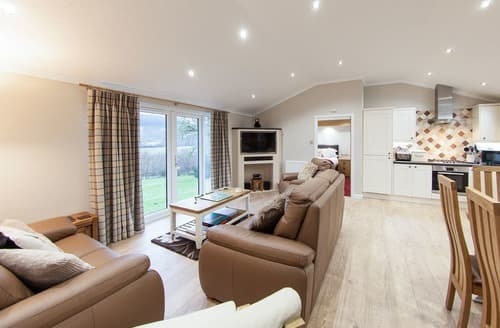 Famiies or couples will enjoy this peaceful holiday retreat with many varied attractions within easy driving distance. 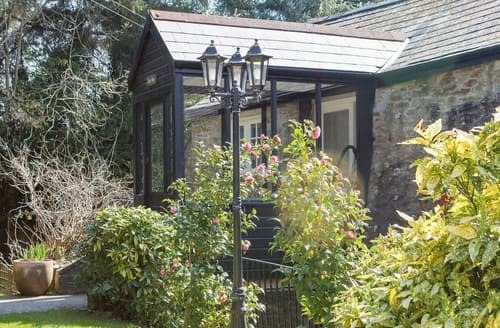 This is a cosy retreat for couples wishing to relax in peaceful surroundings after a day exploring this beautiful county. 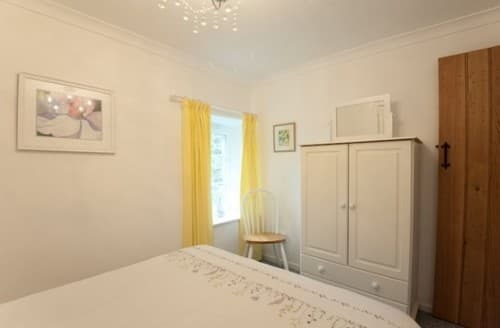 A beautifully presented, pretty apartment in a perfect setting. 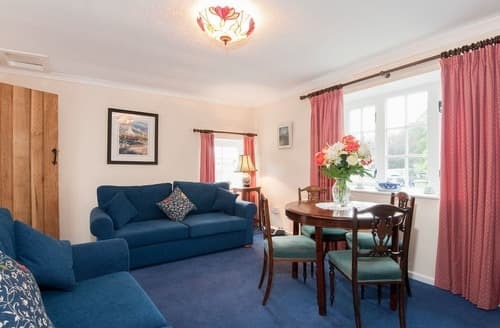 The sitting room and both bedrooms are all south facing, the apartment is exceptionally well equipped and even has a variety of books and numerous board games. 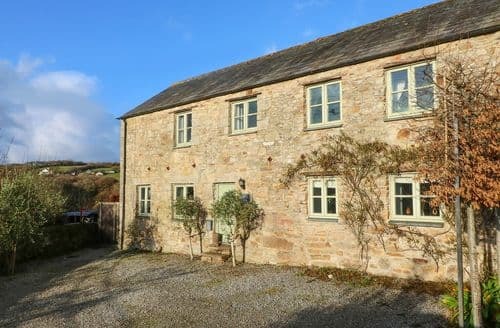 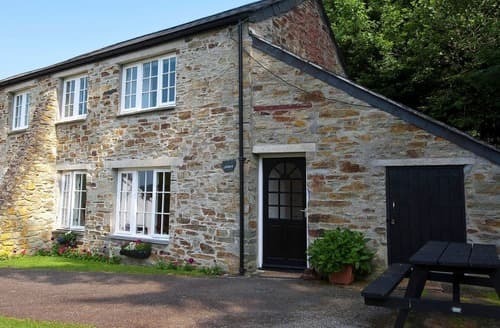 Set within the small hamlet of Mount, just on the edge of Bodmin Moor, is a modern semi-detached house providing spacious and comfortable accommodation. 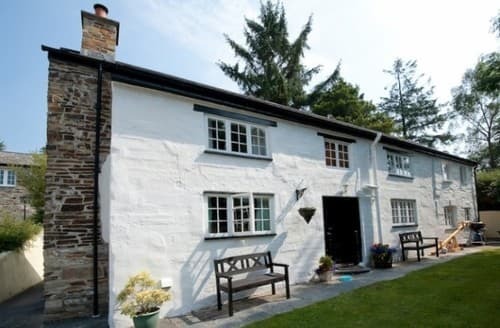 This cottage is just perfect for a romantic special occasion of the most relaxing holiday you can imagine at any time of the year.